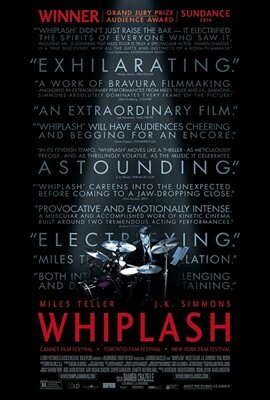 “Whiplash” SONY PICTURES WORLDWIDE!!! WINNER of a film!!! “Whiplash” was screened to a sophisticated audience at Alice Tully Hall as part of the prestigious New York Film Festival this past Sunday night, and received a standing ovation. It has also been shown at Sundance and Cannes, 2014. Terence Fletcher, played by actor, J.K. Simmons, is a jazz conductor, who makes the nuns who used to hit their students with measuring rulers when they misbehaved in Catholic schools during the 1950’s, seem like angels. As a music instructor at Shaffer Conservatory of Music in Manhattan, the top music school in the country, Terence Fletcher is authoritarian, militaristic, demanding, unconventional, violent, sadomasochistic, and downright, abusive towards his musical orchestra and students who are preparing for competitions around the area. If the student was lagging behind, he would often get close up to a students face, and violently remark, “I will NOT have you screw up MY band!” If the student didn’t know if his instrument was out of tune, he was sent home. If a student wasn’t performing to Terence’s satisfaction, he would replace them with another eager musician. Terrence would also often remind his class of a jazz teacher who threw symbols at his students to demand the best out of them, and one of them went on to become a jazz legend. Fear and dread were on the faces on many of the students, but one jazz drummer, Andrew Neyman (played by Miles Teller), was determined to see it through with the hopes of being the next jazz great. Putting aside things that most college aged men enjoy (parties, sports, and girls), he practices non-stop and keeps going even through every obstacle. Will he make it through the cruelty, and bloody palms and knuckles? Look for Lenny Kravitz live over the next few months in the UK/London for the itunes Festival, Russia, Scandinavia, and Eastern and Western Europe!!! Click on the link for the exact locations, dates and venues. Like a fine wine, Lenny Kravitz continues to improve with age, and is just getting started! 25 years to the day, “Let Love Rule,” one of the greatest albums ever created, was released. 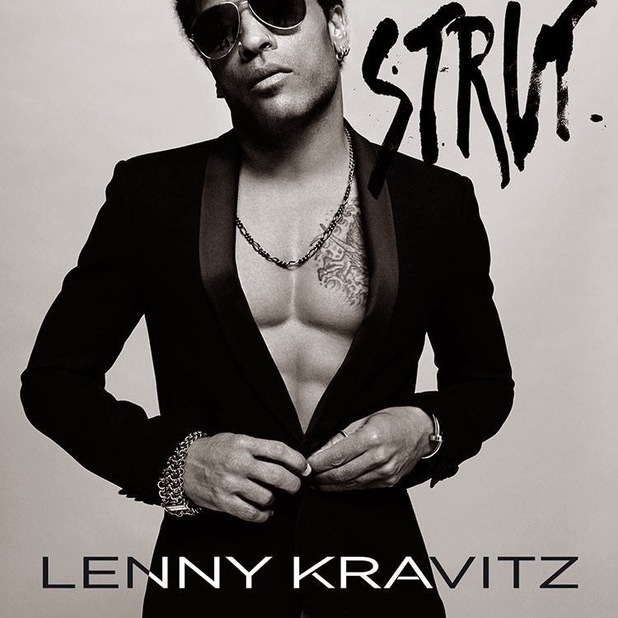 Now, on his 10th studio album, “Strut” was made available yesterday, Sept 19, 2014, on itunes. To help kick off his promotional tour, Lenny appeared in his hometown, New York City (which is also a title track off of his new album “Strut”). A sold out audience packed the 92nd Street Y for a Questions and Answers with contributing editor for “Rolling Stone” magazine, Anthony DeCurtis, and the spiritual, hard working, rock legend, Mr. Lenny Kravitz!!! Q: Talk about the gist of the album. Q: What does NYC mean to you? Aside: Lenny Kravitz published his first coffee table book filled with photos from his career spanning over 25 years. The Rizzoli’s publication will be hitting the stores on 23rd September 2014. Q: Talk about the coffee table book. A: “There is no amount of fame or money that can compare to this. A: “My daughter, Zoe Kravitz. She keeps me grounded. In theaters November 21, 2014! Winner of Cannes Film Festival 2014 for Best Director, as well as, a strong Oscar Contender, “Foxcatcher” Nov 14, 2014! 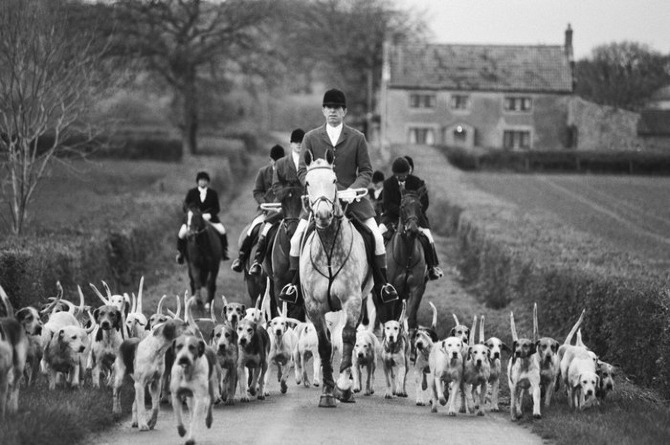 Based on a true story, Foxcatcher, opens with black and white clips of equestrians with their hunting dogs, and quickly turns to Mark Schultz (Channing Tatum), wrestling with a dummy alone on a mat in a gym. It’s March, 1987, and Mark is wearing a gold medal around his neck and talking to an auditorium full of young children about his wrestling career. “Both he and his brother Dave (Mark Ruffalo), have competed in some of the world’s toughest competitions. Dave, earned a silver medal and was the highest-placed American in the Tblisi Tournament in Soviet Georgia, and in 1984 both Mark and Dave won Olympic Gold. The following year Mark won the World Championships and faced all the Eastern bloc countries that boycotted the 1984 Olympics. In the World Finals, Mark built a 10-2 lead after one minute and won 10-5. Dave Schultz is the only 1984 Olympic Champion to win the 1983 World Championships and Mark is the only 1984 Olympic Champion to win the 1985 World Championships. Sitting on the couch playing a handheld electronic Mattel video game, the phone rings. A very official sounding representative for John du Pont (Steve Carell), invites Mark to the du Pont estate in Pennsylvania to meet with the John du Pont, an eccentric, multi-millionaire, in person. After going through a background check, Mark meets with John, who talks very slowly, and appears to exhibit signs of Asperger’s or schizophrenia. He asks Mark what he hopes to achieve in life. When Mark tells him that he wants to go to the World Championship and Seoul, Korea for the 1988 Olympics, John explains his belief that “our nation has failed to recognize you. I am a patriot and I want to see you soar. I think that without your brother, you can do anything you set your mind to.” He allows Mark and other wrestlers to live and train on his estate. As the movie continues on, and the relationships become more complicated, an ominous feeling that something terrible is going to happen, lurks. There is already Oscar buzz for Best Actor: Steve Carell, Best Supporting Actor: Channing Tatum, and Best Picture: for the Bennett Miller directed working class hero drama, Foxcatcher. In theaters November 14, 2014. You are currently viewing the archives for September, 2014 at One World Cinema.